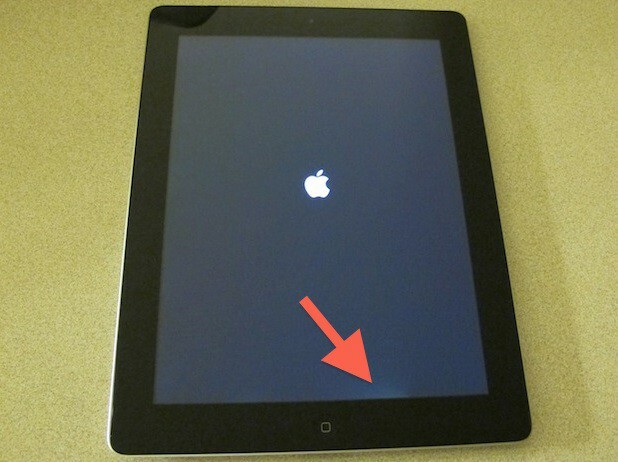 It looks as though early iPad 2 adopters are being hit by a previous problem with Apple displays on the iPhone 4 that had yellow tinting appearing on the LCD or backlight bleed through. These problems are being reported on various news sites and I’ve experienced one of them myself. My own iPad 2 Wi-Fi-3G 64GB AT&T model is displaying some LCD anomalies on the portion of the display closest to the Home button. The yellow tinting issue is reminiscent of the factory fresh iPhone 4 problem which usually resolved itself after the bonding agent used during manufacturing on the LCD glass had time to evaporate. The backlight bleed through problem is more evident when viewing a dark scene in a video or basically any circumstances where the screen is noticeably dark (i.e. black). Some users have found that adjusting the brightness level might help. I purchased AppleCare with my iPad 2 so I’m not overly concerned about getting this fixed eventually. I’m also going to wait at least a week to see if the problem disappears since mine appears to have yellow tint where the anomaly appears. You can see more reports at Engadget , 9to5Mac, and a video about the problem after the read more link below. As I said earlier my iPad 2 displays the anomaly by the Home button exactly like in the video above and ironically within two of the un-boxing photos I took yesterday (see above and below). 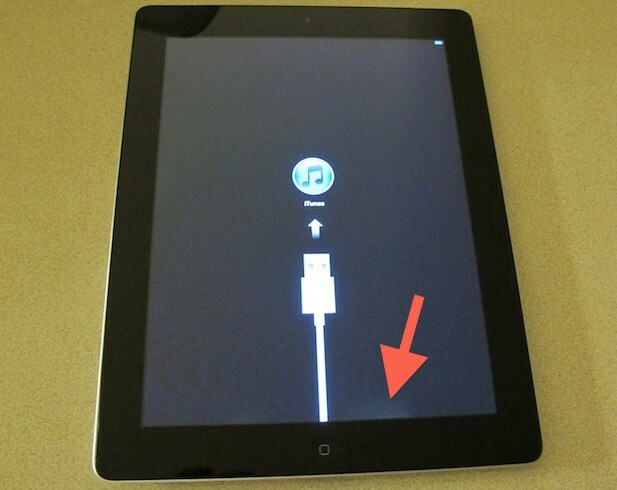 Is your iPad 2 suffering from any video anomalies or other problems? Tell us about it by leaving a comment. Updated: March 13, 2011 at 12:30 PDT – It appears that the screen problem is fairly widespread with more reports showing up. Scott at selikoff.net left a comment on this post about his observations about the screen problem with some examples on his own website. There are also people complaining about this issue on internet forums at MacRumors. There are also discussions regarding the problem on Apple’s own forums Screen bleeding bad on black 16gb WlFI, Anybody have a bleeding iPad screen?, and Significant light leakage, few light botches on sides/corners – defective? . Apple’s media contact has been contacted via e-mail and asked to comment on this issue. I’ll post a reply if I get one.